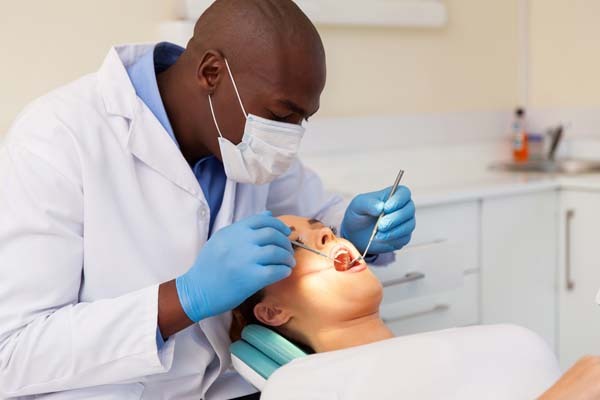 Do you know how to provide emergency dental care? If you are out for the day, enjoying yourself, and if you fall down or get hit in the mouth while playing your favorite sport, would you know what to do? 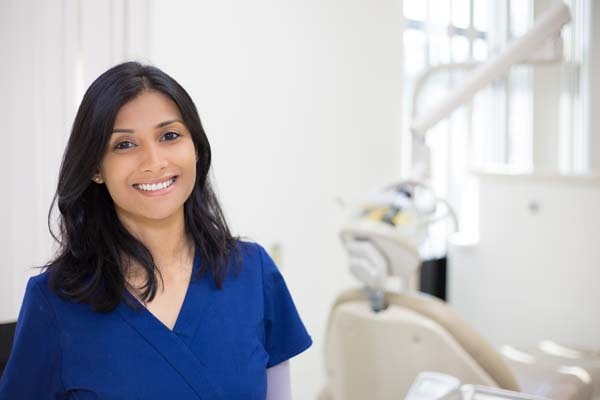 Having an emergency dental care plan in place is always a great idea, because when a dental emergency does arise, it usually requires immediate treatment. The following are common types of dental emergencies someone might experience in their lifetime. When these occur, it is necessary to see a dentist as soon as possible. Understand that a dental emergency can happen at any time and anywhere. Dental emergency #1 — Knocked-out tooth. Gently put the knocked-out tooth back in its place if possible. If not, put the tooth into a glass of milk or water until the dentist appointment. If a dentist can be seen within the hour, there is a higher chance of saving the tooth. Dental emergency #2 — Severe toothache. Swishing warm salt water around in the mouth can help. Dental floss can be used to remove any food that may be stuck in between the teeth. If swelling is involved, a dentist needs to be seen as soon as possible. Dental emergency #3 — Broken tooth. When someone experiences a broken or chipped tooth, try to save the pieces, as the dentist may be able to reattach them. Rinse the mouth thoroughly, and apply a clean piece of gauze to the area to help stop any bleeding. A cold pack can help reduce any swelling. Dental emergency #4 — Lost crown or lost filling. Placing the crown back over the tooth using toothpaste or a denture adhesive to keep it in place is recommended until the dental appointment. When a filling falls out, sugarless gum can be used as a temporary fix until a dentist is seen for a new filling. Got a dental emergency plan? Do you have a plan in place for emergency dental care? The more you know about how to handle a dental emergency, the better. However, not every mouth injury is automatically an emergency dental situation. Sometimes, someone will experience a small chip or crack in their tooth, which can often wait to be seen by a dentist until a regular dental appointment can be made. Got any questions about dental emergencies? We can answer them for you!